Dermot Walsh is Vice President of Sales North America for Ocuco Ltd. Responsible for Sales Growth and New Market Penetration for North America, Dermot identifies and develops Ocuco’s customer base in the USA and Canada. His professional sales and marketing acumen have been instrumental in winning US and Canadian contracts, securing Ocuco Ltd.’s foothold in North America. 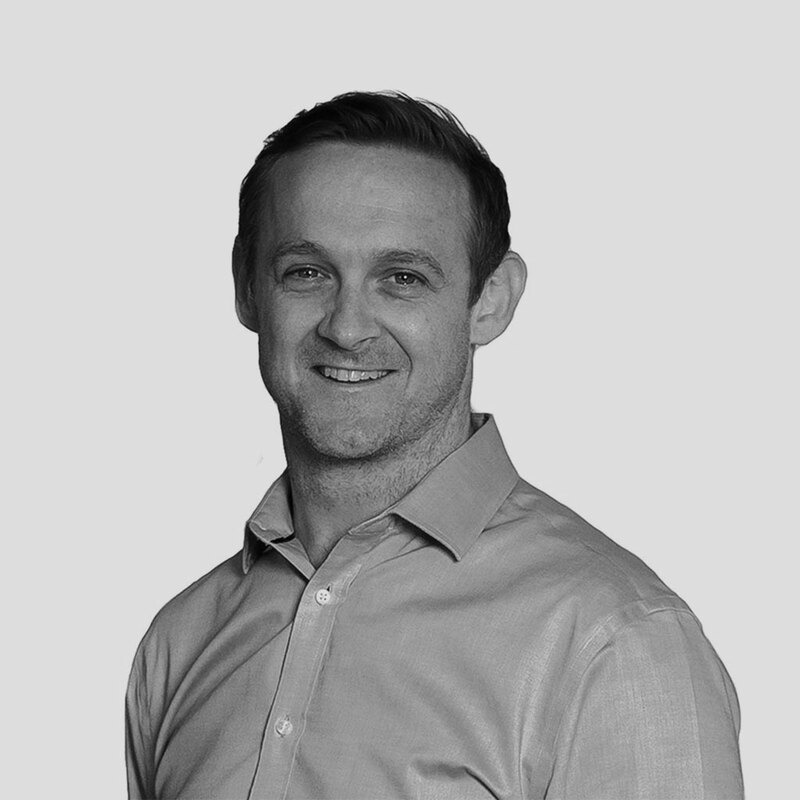 Dermot began his career with Ocuco after completing a BSc (Hons) in Information Technology from the Institute of Technology, Blanchardstown (ITB). Starting as a Professional Services Engineer in the Operations Department, Dermot’s aptitude for sales was recognised during one of Ocuco Ltd.’s largest European product rollouts. Following this he was inducted into Ocuco’s Sales Department, where he successfully negotiated many of Ocuco Ltd.’s most lucrative sales, both domestic and international, advancing Dermot to his current position.